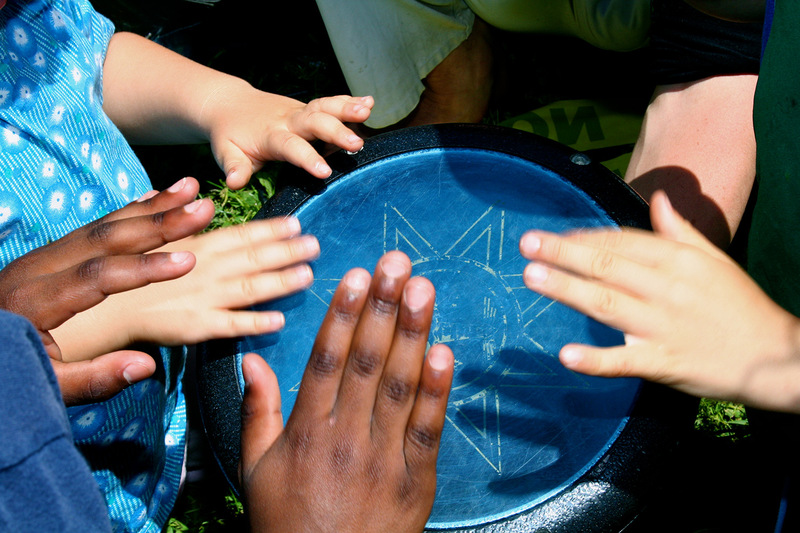 Make Music Seattle coincides with the international Make Music Day movement, held every year on the summer solstice in over 750 cities. 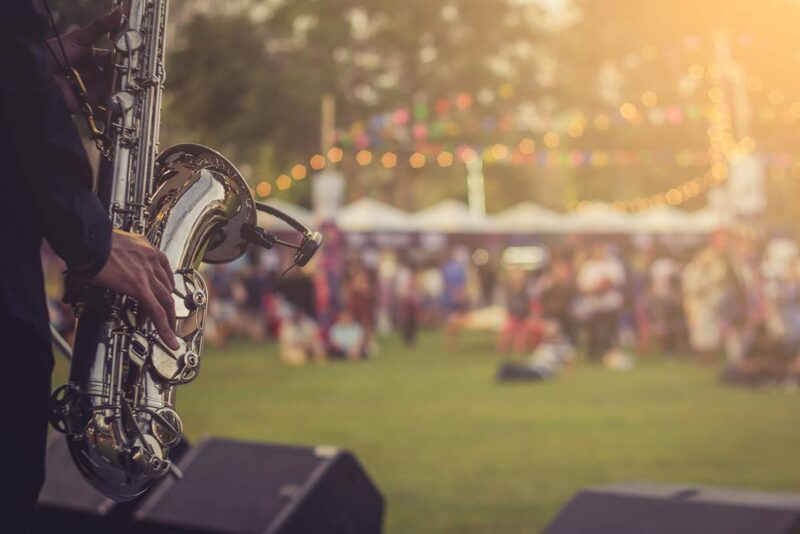 In Seattle, amateur musicians, music professionals, business owners, children and more come together to celebrate music and connect with each other. The event’s workshops and performances are all free, and they welcome people from all walks of life, guided by the belief that music breeds inspiration, understanding, and community engagement. Whether you’re a classically trained pianist, or you simply enjoy belting out Kelly Clarkson songs in the car, you’ll find encouragement and fun at Make Music Seattle. 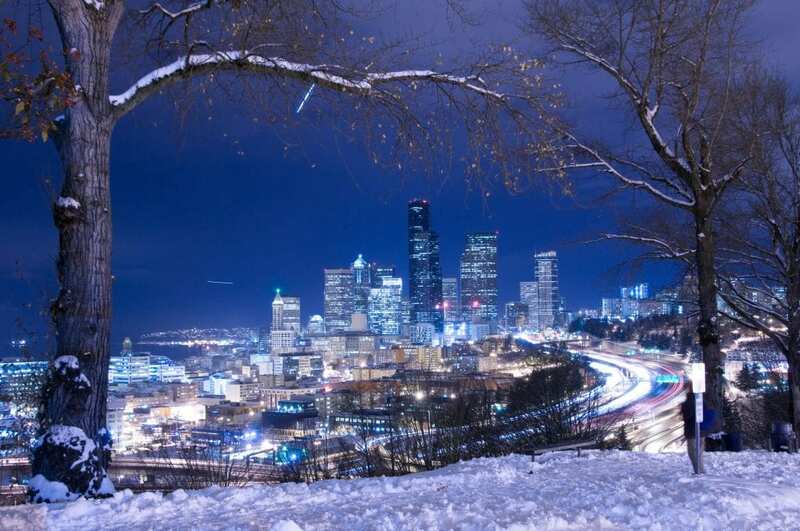 Book your stay at Pan Pacific Seattle during the music celebration of the season, and find more information about the Make Music Seattle events here.